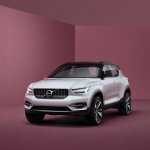 Volvo XC40 likely to come first. 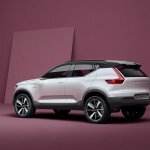 Volvo today revealed two new 40 series concepts: the 'Volvo Concept 40.1' crossover and the 'Volvo Concept 40.2' saloon. 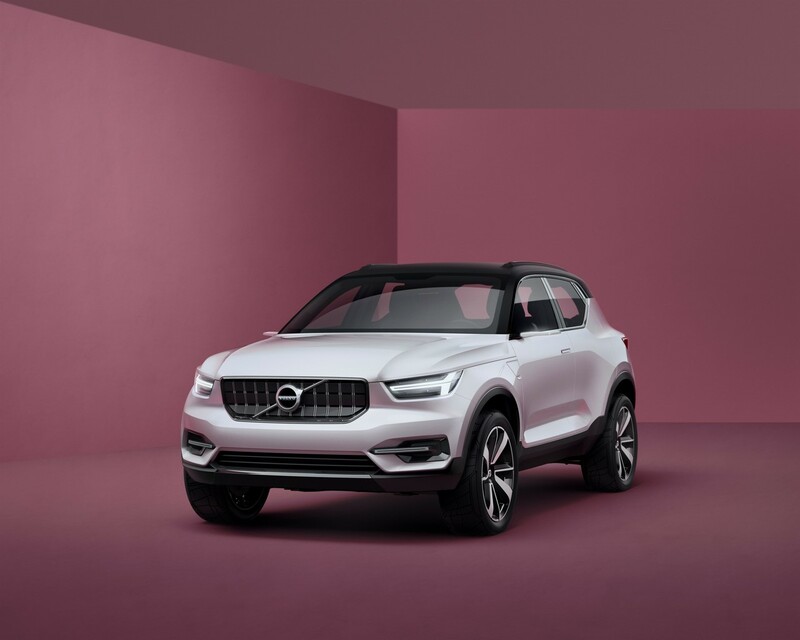 The company hasn't confirmed, but it's understood that the former previews the very-first Volvo XC40 crossover and the latter is a prototype of the third-gen Volvo S40 saloon. 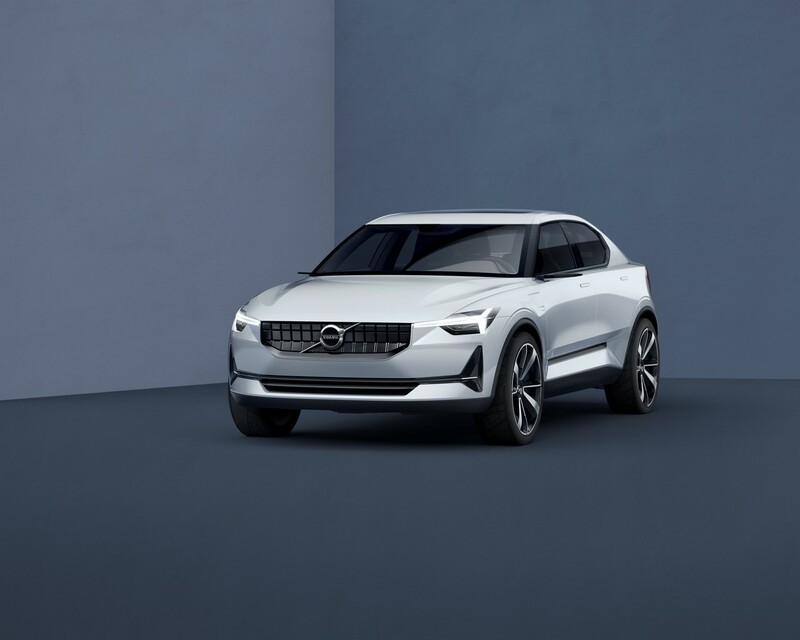 The Volvo Concept 40.2 previews the third generation Volvo S40 saloon. 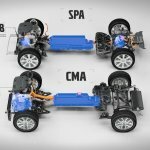 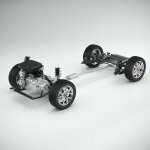 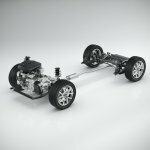 The third generation Volvo S40 and the Volvo XC40 will be the first cars to make use of the Volvo CMA (Compact Modular Architecture) platform which has been developed specially for small cars. 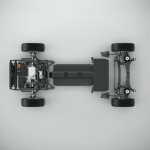 The XC40 is expected to arrive first in 2017 as it's already being tested on the public roads. 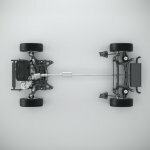 The all-new S40 and the all-new V40 will follow. 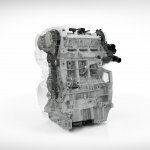 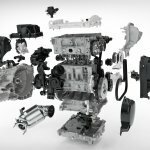 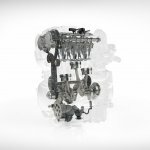 The Volvo XC40 and next-gen Volvo S40 will be available with a variety of three- and four-cylinder petrol and diesel engines, with displacements up to 2.0-litre. Volvo has confirmed that its new small car range will be offered with plug-in hybrid variants which will feature the T5 Twin Engine powertrain that combines a new three-cylinder engine with an electric motor which will be coupled to a new 7-speed dual-clutch transmission. 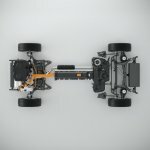 Volvo has confirmed that there will be an EV in the 40 series. 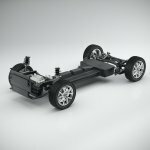 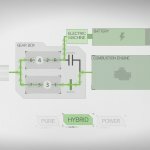 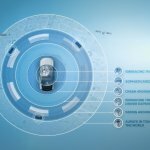 Confirming availability of an EV in the 40 series, Volvo has also reaffirmed to introduce the SPA platform-based EV by 2019. 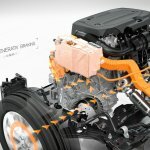 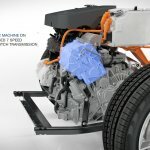 Without revealing specifics, Volvo says that the new 40 series models will "offer a full range of innovative connectivity services" and "the world’s most advanced standard package of safety features".